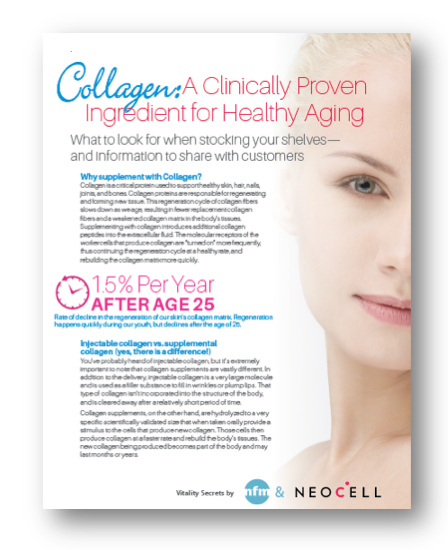 Collagen may be the most important supplement ingredient for maintaining youthful skin. Get the latest on how to educate staff and customers on this nutricosmetics all star. 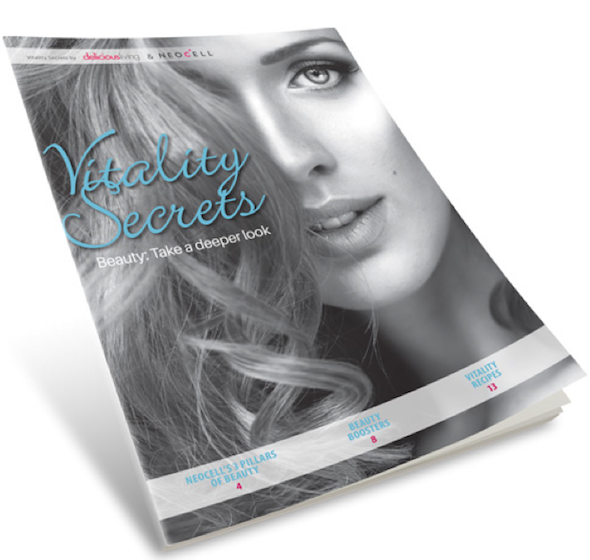 Share this free Vitality Guide with your customers!